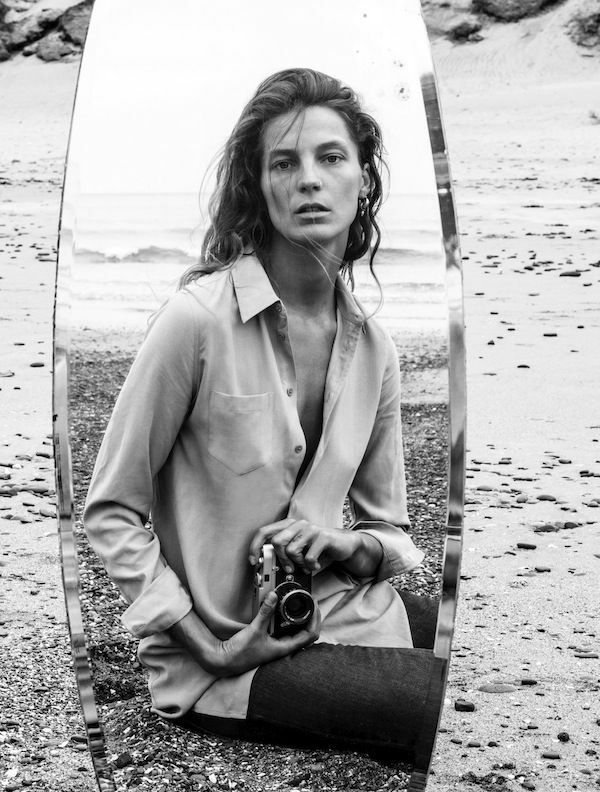 It took us a moment to realize that the molded face on the fall 2015 issue of The Last Magazine is that of model favorite Daria Werbowy. The magazine’s Instagram page gave a behind-the-scenes look at how the cover was created, and now we can’t wait to see what else is in store! Scroll through for the intriguing photos and to shop some of our favorite face masks—we can't be the only ones fighting the urge to put one on after seeing this! What's your go-to face mask? Share with us in the comments below!